In this installment of Thursday Morning Superhero I will be writing on the road in my old stomping grounds of Austin, TX. Like most of my fellow comic bloggers, I am attending an academic conference on the study of sport this week. Maybe it's just me. Well on to the comics! 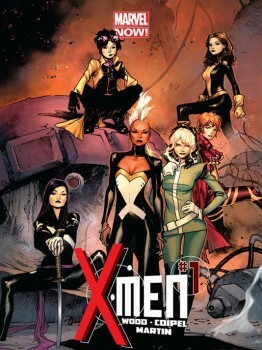 X-Men #1 - Brian Wood has established himself as a force to be reckoned with. From the success of the Massive (which is great) to his ability to appease finicky fans (ie, Star Wars fans), this is a creator that you can trust. I had my doubts that this book, featuring an all female cast, would read like a gimmick. I am pleased to report that this title breathes new life into a franchise that, in my opinion, has been spread a little thin in recent memory. Jubilee returns to earth with a mysterious infant. When the two are brought into custody, there are major concerns as there is no record of the infant. There is concern that this is some sort of trap that the X-Men have willingly allowed into their custody. Fast paced, well written, and great potential. Very nice debut issue. The Wake #1 - When I saw that Scott Snyder and Sean Murphy were working on a title together I could hardly contain myself. A creative duo like this working on a new project is reason to be excited. While I wasn't completely hooked with issue one, the intrigue built in the world they have created will keep me on board. Whatever creature is being secured underwater in this post apocalyptic future gives me the heebie geebies! 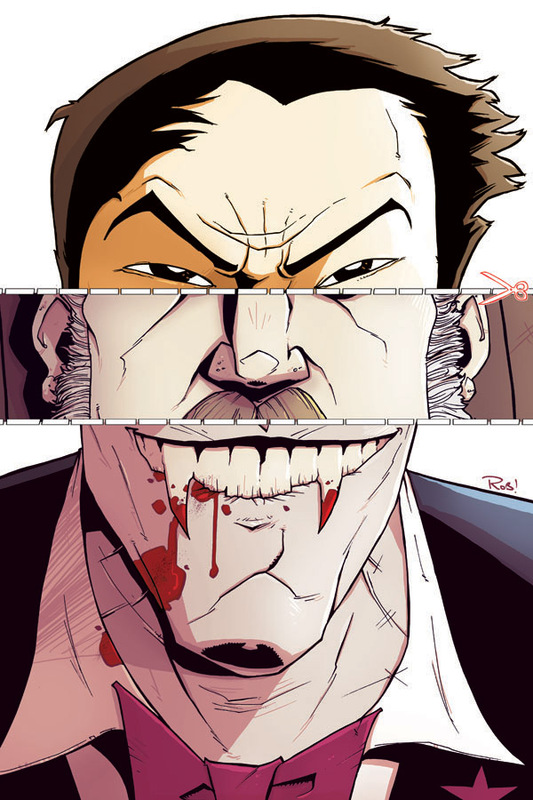 Chew #34 - This feels like classic Chew. We are introduced to a series of characters with special food related skills, Savoy asserts himself again akin to the early arcs, and Tony Chu makes a bold move hell bent on revenge. For a series that I was still enjoying, but without the same passion as the early issues, this one served as a springboard to bring me back in. Morning Glories #27 - Nick Spencer and crew really know how to provide the most bang-for-buck in comics. The bridge between season one and season two was only $1, and the first issue in season 2 is a double-sized issue that explains a lot, and creates more questions. The tone is set that we will finally understand some of the secrets of Morning Glories Academy, but I find myself confused with the overlapping timelines, etc.